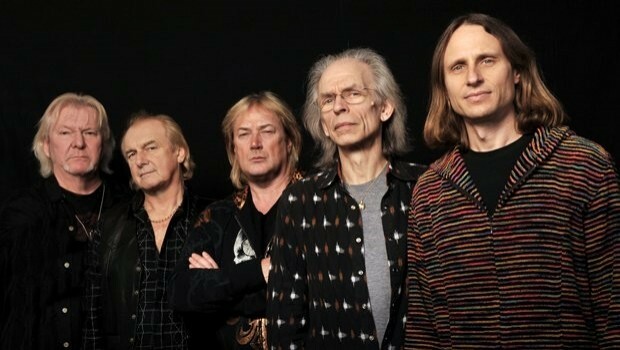 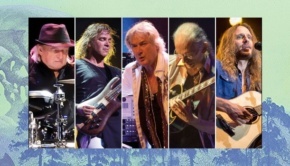 Details are coming through for a major European tour for Yes in 2016 – one which see the band perform the Fragile and Drama albums in their entirety. 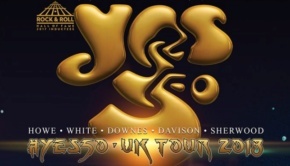 The UK-European 2016 tour visits twenty seven cities across Europe and includes ten dates in the UK. 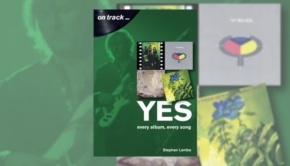 No official posting has appeared on the Yes website as yet. 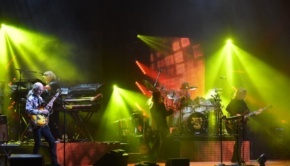 Other early dates include Paris’ Olympia Hall (13 May) and the following evening at Brussels – AB (Ancienne Belgique) Hall.